The group calling for the Cornwallis River’s name to be changed is moving forward on plans for the renaming, with a presentation to regional councils scheduled for June 8. Annapolis Valley First Nation to submit application to GeoNova, the body that governs place names in N.S. Cornwallis was the first British governor of Nova Scotia, and placed a bounty on the scalps of Mi’kmaq men, women and children in 1749. 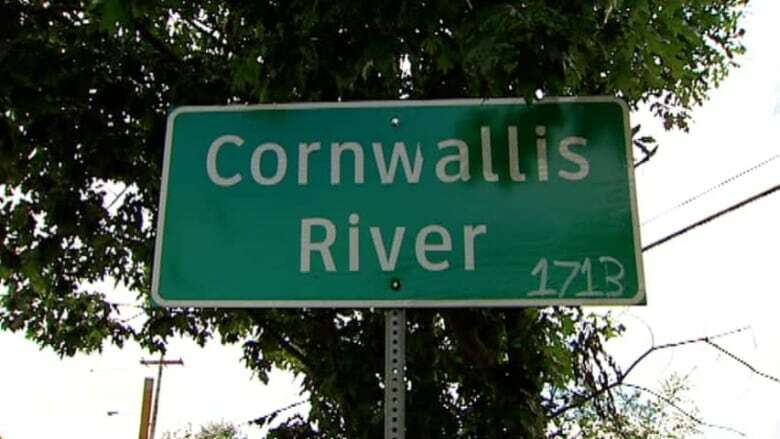 The group calling for the Cornwallis River's name to be changed is moving forward on plans for the renaming, with a presentation to regional councils scheduled for June 8. The group is calling for the river to be renamed Jijuktu'kwejk, which means narrow river. The Annapolis Valley First Nation first passed a resolution on changing the name back in 2011. Kentville resident Richelle Brown Redden joined the campaign roughly a year ago, after her son asked her why the river was still named after Governor Edward Cornwallis despite his treatment of Indigenous people. "I couldn't answer him," she said. Cornwallis was the first British governor of Nova Scotia, and placed a bounty on the scalps of Mi'kmaq men, women and children in 1749. Redden said the name change process is a lengthy one and is made even more complicated by the fact that the river crosses through multiple government districts. The Annapolis Valley First Nation will be submitting its application to GeoNova — the body that governs place names in the province — before the June meeting. Redden said there are signs that the provincial government is receptive to the idea of name change, such as the province removing signs bearing the name Cornwallis on a bridge leading into Annapolis Valley First Nation in 2015, following a request by Mi'kmaq elder Dan Paul. 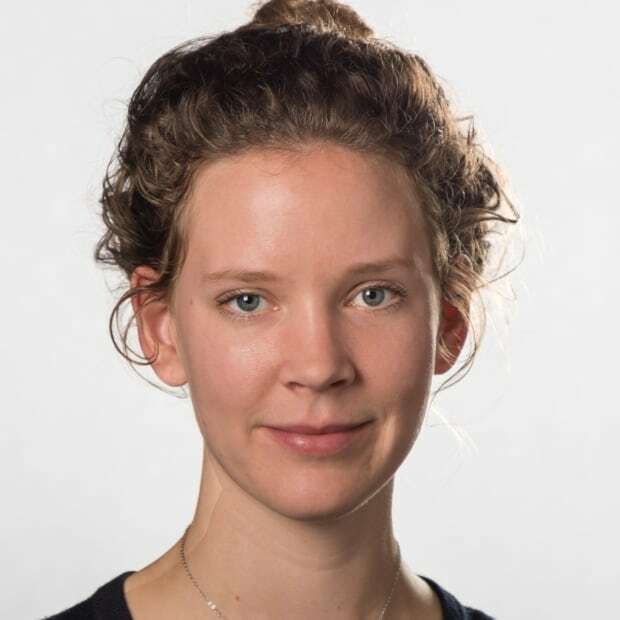 She hopes they'll encounter a similar reception when they present to four municipal councils in early June. Redden said when it comes to having place names that are respectful to Indigenous people, the government has an important role to play. "It's really not about just a group of citizens who might live along the river and cross it daily, it's more than that," she said. "Acknowledging the need to recognize Governor Cornwallis as part of our history, but not to honour him today, is more about government."